Lots of People Wear Glasses is the story of Katie, a big four, discovering that before she enters Kindergarten, she'll need glasses. But, who does she know that wears glasses? At it's core, Lots of People Wear Glasses is the story of transition and the discovery that all of us, in our differences, have so much in common. Together, Donovan and Judy wanted to share how important it is to be yourself in a world that is losing it's uniqueness. Judy Mosley is an author, QA Analyst, and will crank out the occasional crocheted hat. Powered by coffee, her blog can be found at The Judith Life. 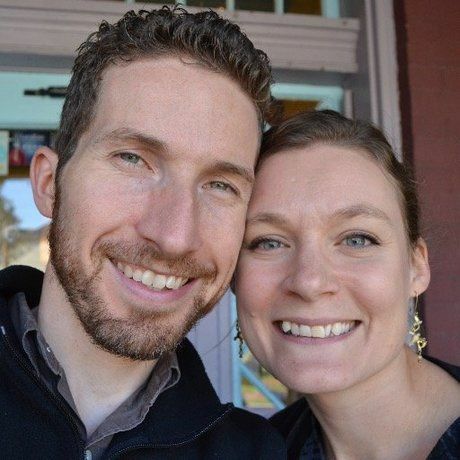 As a graduate from Code Louisville, her life pivoted from Stay-at-Home mom to QA Analyst. She lives in Kentucky with her husband Donovan, resident illustrator, and her three wild children. Lots of People Wear Glasses is her first book. This is a feel-good story about a young daughter who needs glasses only to see that this makes her different from her classmates as she enters kindergarten. But, when she realizes many family members and friends also wear glasses, she welcomes her new look with confidence. 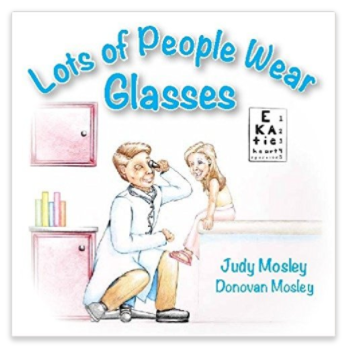 “Lots Of People Wear Glasses” is a terrific book that can absolutely ease the difficulty many young patients (and their families) face when given the news that they need glasses. As Katie’s personal eye doctor, I am used to giving this news to my youngsters on a daily basis. The fact that there is now a useful resource to give those patients which can hopefully lessen this apprehension is such a blessing! Thanks to Judy, Donovan and especially Katie for making this possible! Refreshingly simple, and yet poignant to the heart of every child who struggles with "not fitting in." This would be great material for pediatric optometrists/ophthalmologists to use to help kiddos who may be nervous about getting their own glasses! I love this story. It made me smile from beginning to end. It reminded me when my niece had to get glasses when she was just six months old, and I only wish this book had been available then as it was an adjustment for her. More so it was an adjustment for us as adults. This book is a beautiful reminder that we are all different from each other, but yet so much alike; we just have to look for it all around us. Beautiful story. Important Story. I would recommend this for children up to 10. Judy Mosley is one of the most gifted young writers I know, and Lots of People Wear Glasses exemplifies her talent by creatively using her daughter’s own words. 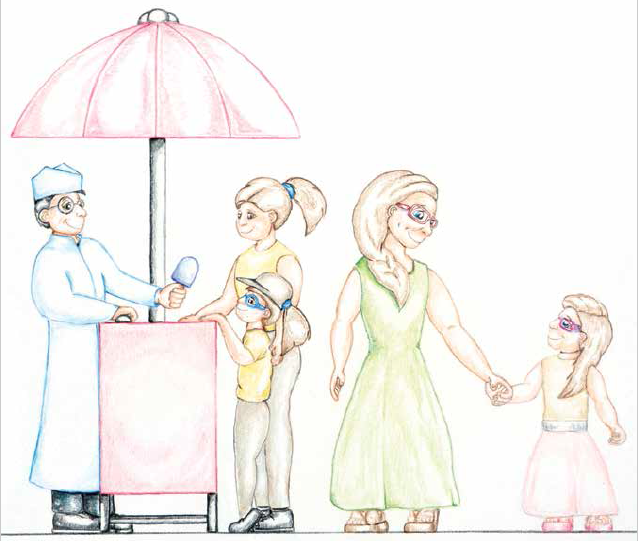 Lots of People Wear Glasses is a theme based book that all children entering the scary world of kindergarten should read to assist them in developing acceptance and empathy for themselves, if they wear glasses, or of others if they don’t, but are with children who do.